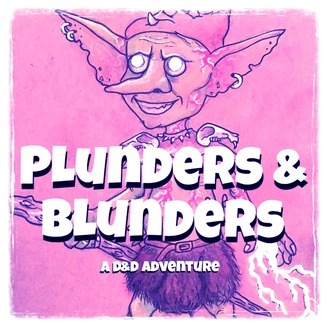 Plunders & Blunders is a live-play RPG where 6 friends sit around a table and tell a story together. Sometimes it's epic, sometimes it's silly, but it's always an adventure. New Episodes Mondays. Ch. 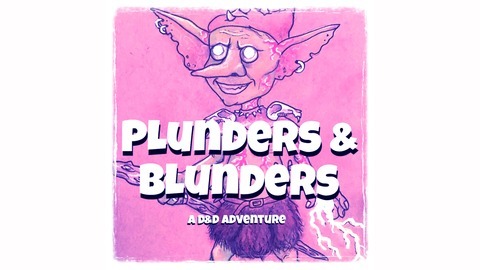 49 Pt 2: Kapo's dangerous decision has explosive consequences on the front end of the Slag Mauraders' ship. The Deadites continue to pummel the Mauraders on their floating boat of flaming death. Though, now some Deadites have climbed aboard... It's a combat episode!